Icy conditions but the Band plays on…. 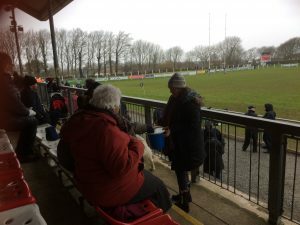 It was (literally) freezing on 17 March at Camborne Rugby ground – snow started to fall half way through the match against Ding Crusaders. But Camborne Youth Band played before and during the match – raising money for their August trip to the Menin Gate. 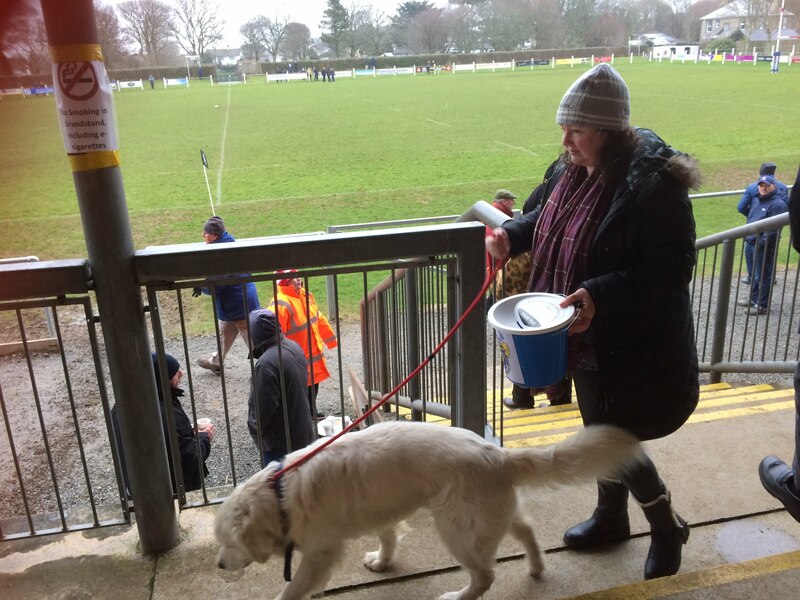 There was a collection at half time…. It’s a great honour for them to be invited at the Menin Gate – and a well deserved accolade, as even this short clip shows… And what commitment to play in these conditions when clearly their fingers were so, so cold….. 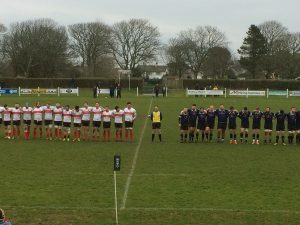 The icing on the cake – Camborne won the rugby!